We know company boards are in all shapes and sizes! 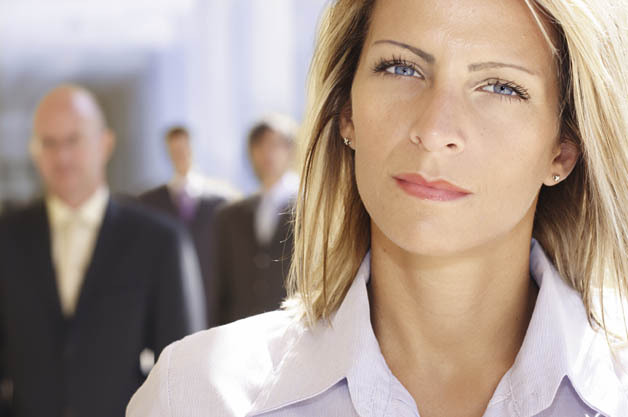 Is your client looking for board members? DirectorsMarketplace.org is a community of Qualified Independent Directors, who have a successful history of board membership in closely held, venture backed, family owned, ESOP or other "For Profit" or "Non Profit" companies. 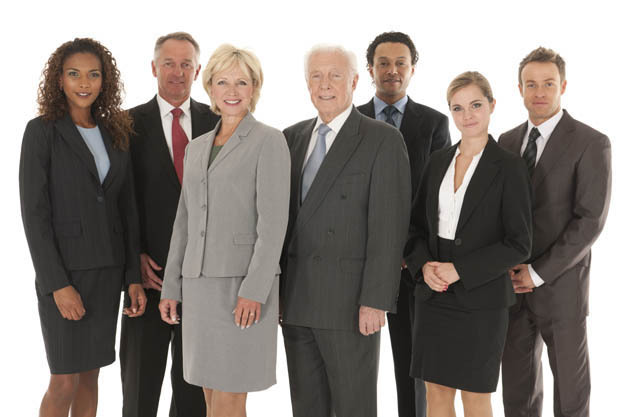 Our purpose is to place Independent Directors on company boards in a smooth and efficient way. Our definition of an independent director means a person who, in the past 5 years, has had no relationships whatsoever with the company’s: a) executives and staff including their families, b) vendors, c) outside professionals, or d) shareholders and their families. Directorsmarketplace.org Directorsmarketplace.org is a website designed for boards and their shareholders to find great candidates and advisors FOR FREE, through a carefully designed and personalized search process. 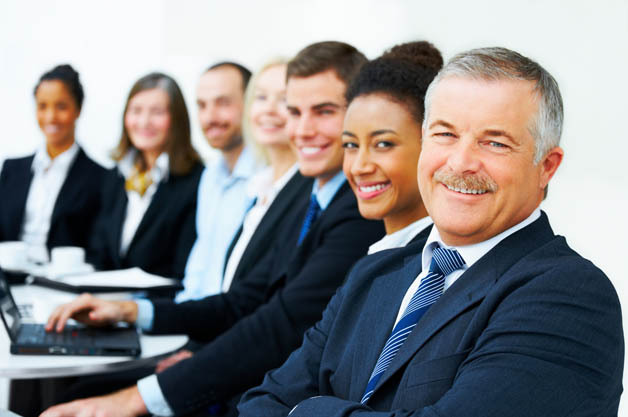 We also provide fiduciary/director training and board assessments to improve governance when needed. Our members enjoy private networking events and educational seminars specific for directors and their boards. Membership is by invitation or referral only, and cost is $195 per year.